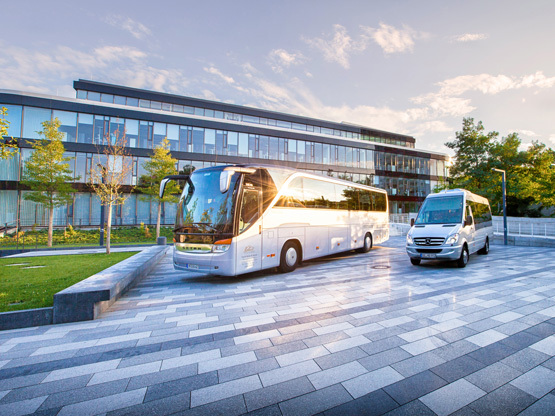 In addition to our luxury class sedans and vans, we offer the right vehicle for every space requirement in cooperation with our sister company, Viandi Reisen & Service. 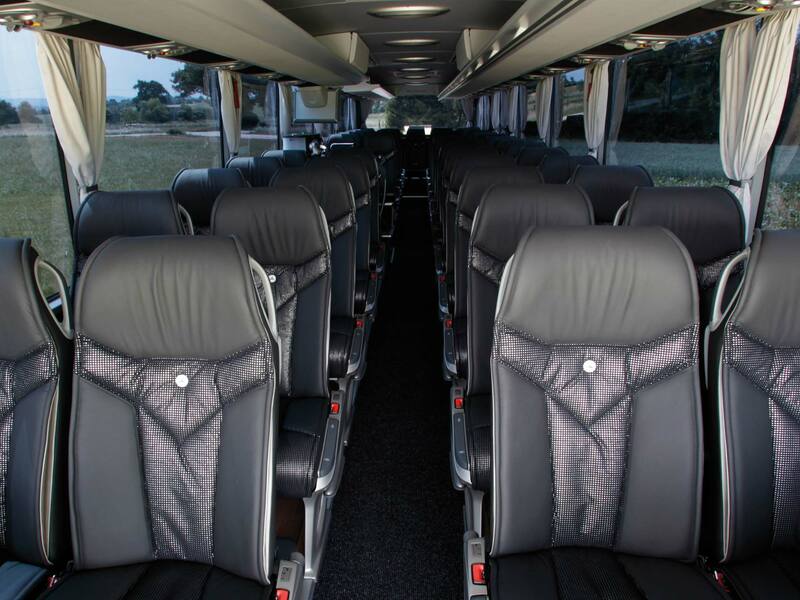 Our holiday and VIP buses have up to 46 seats and offer all the creature comforts expected by modern travelers. 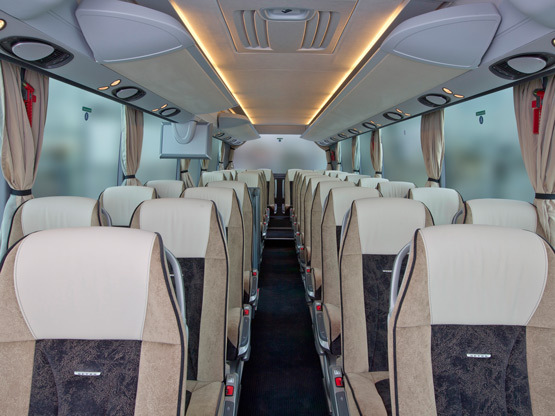 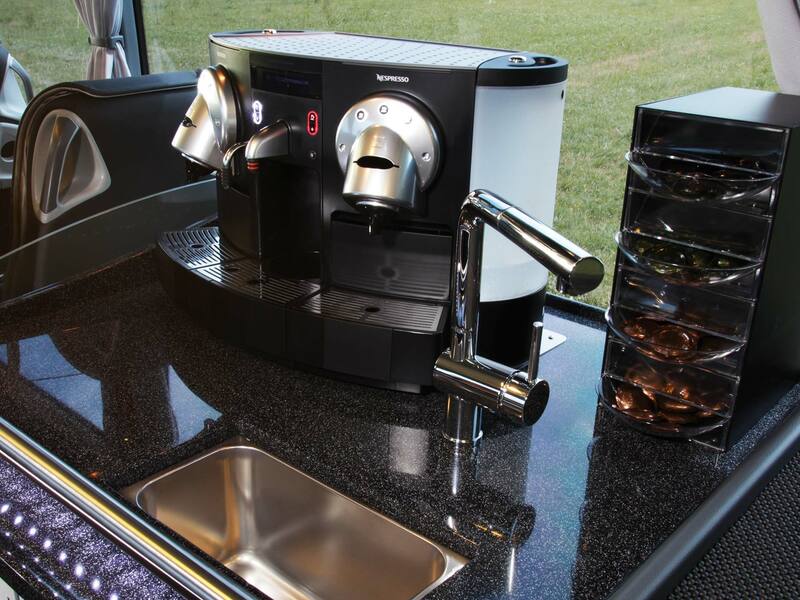 From the latest conference technology and coffee bar to the perfect seating comfort, all the conditions are there for a relaxing transfer.